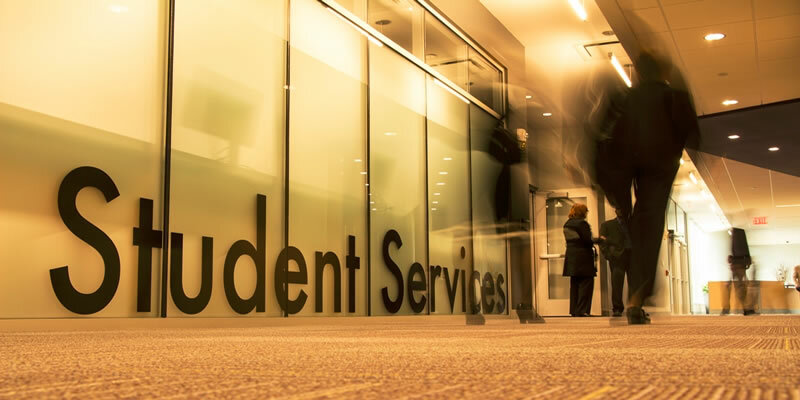 Off Campus Consulting cares for its students and their growing demands for higher education. With this in mind, the organization provides just the right counseling to them in terms of the significance of studying abroad and its benefits in the long run. Not only this, the professionals on board assist the students in choosing an appropriate educational institution and subjects according to their interests. After this they provide complete guidance in the admission process, making the students fulfill its requirements. Once this is done and the student gets enrolled, the organization takes the responsibility for all the post arrival services like transport and accommodation.